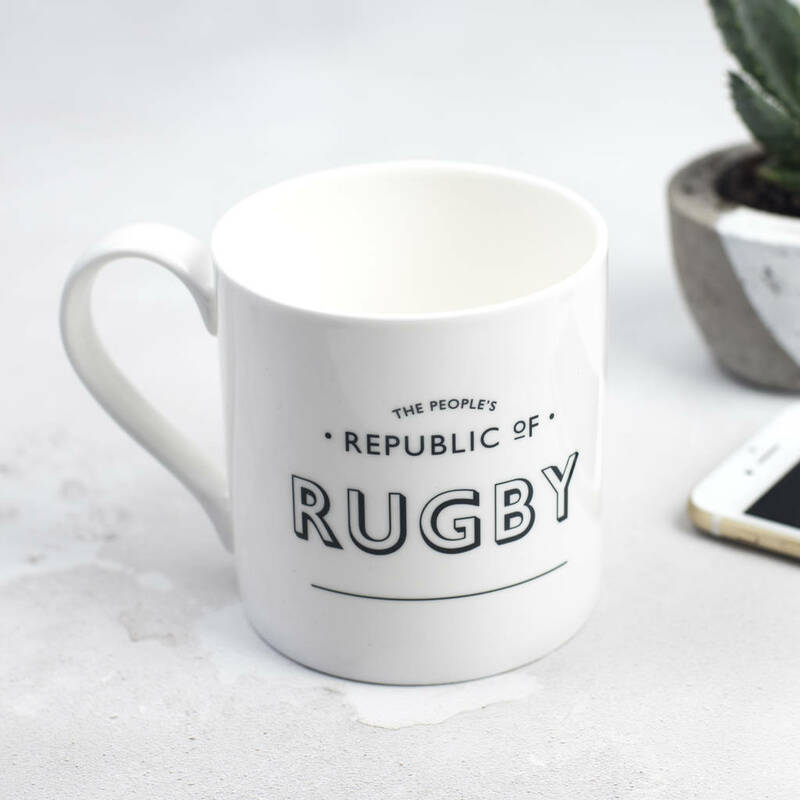 A beautiful bone china rugby mug for a rugby fanatic. 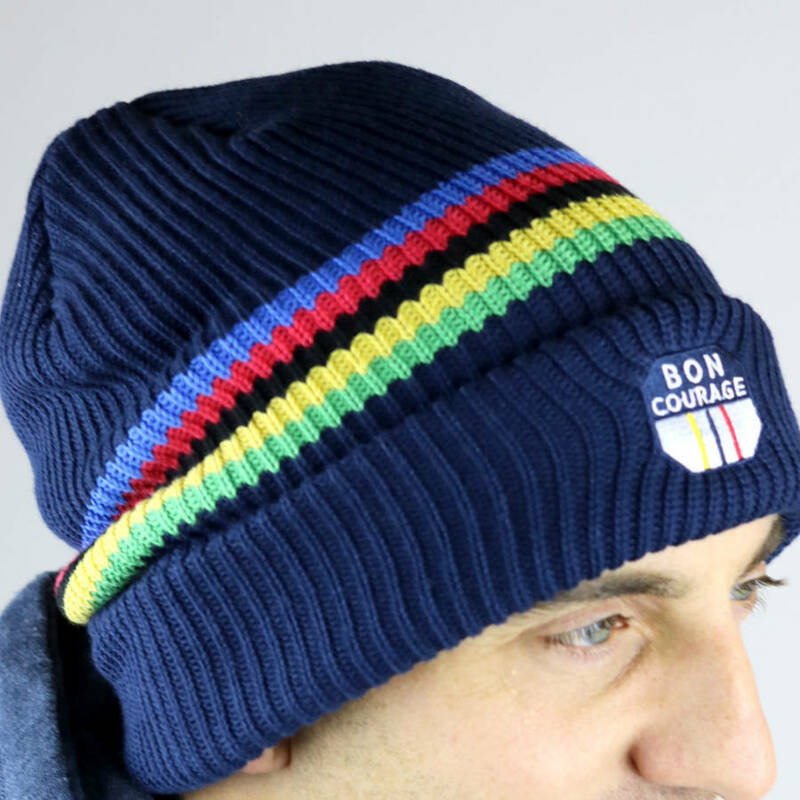 A great gift for a rugby player or rugby fan - especially if rugby is their whole world! See our eleven other matching bone china mugs for Gin, Golf, Fishing etc. The design and wording are the copyright of Bespoke Verse Ltd. Bone china rugby mug, printed in our studio in Hertfordshire. Design appears on both sides. Can be used in dishwasher and microwave.